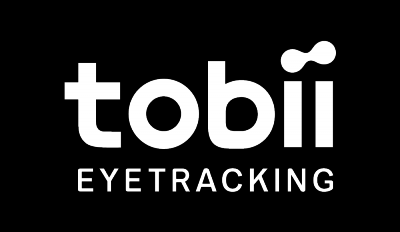 Tobii Eye tracking technology brings you the latest in IR presence detection technology. Tobii Aware gives you access to Windows Hello face authentication and a selection of Power features. Turns on the screen when presence is detected. Turns off the computer lights when your presence is not detected. Please note that Tobii Game Hub can only enable eye tracking or head tracking in games for Alienware 17 R4 with an integrated Tobii Eye Tracker. All games featuring Tobii Eye Tracking will be presented in the hub. Tobii Game Hub will also enable eye tracking and head tracking in a selection of games. Send anonymous usage statistics and error reports to Tobii (requires a restart). Detailed information about Tobii Eye Tracker on this computer. *Available for all Alienware 13 R3 or 15 R3 and specific Alienware 17 R4 models. *The Alienware 17 R4 can be configured with an IR presence camera also known as Tobii Aware, but it can also be upgraded to be configured with an integrated Tobii Eye Tracker. *The Alienware 17 R5 laptop can be upgraded and configured with an integrated Tobii Eye Tracker.